Yaa Peprah Amekudzi, Country Lead for Mondelez International Cocoa Life Program in Ghana said they are going to build on gains by Cocoa Life since 2012 to transform farming, communities, create and grow opportunities for the youth, ensure the protection of children’s rights, enhance women’s empowerment and protect our environment. The Municipal Chief Executive of Suhum, Hon. 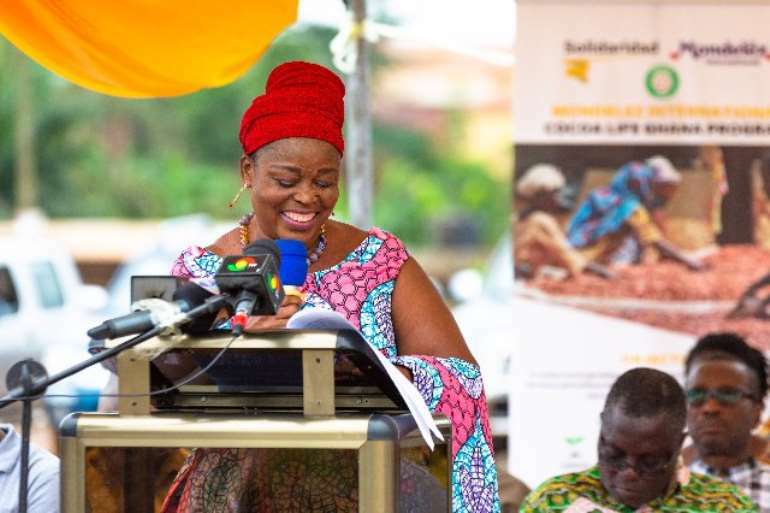 Margaret Darko pledged her assembly’s commitment to collaborate with Solidaridad for the success of the project for the economic development of their residents. 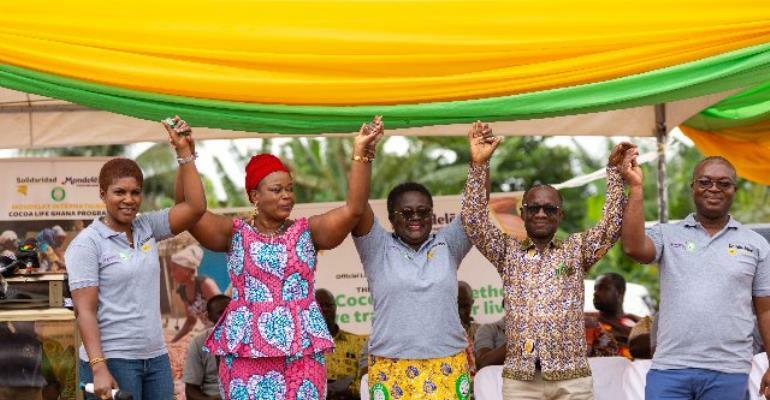 “I believe it will help our farmers more especially our cocoa farmers to increase their yields which will go a long way to affect their economic lives,” she added.